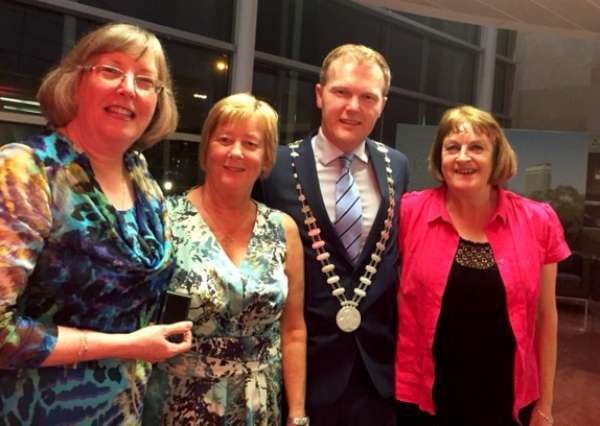 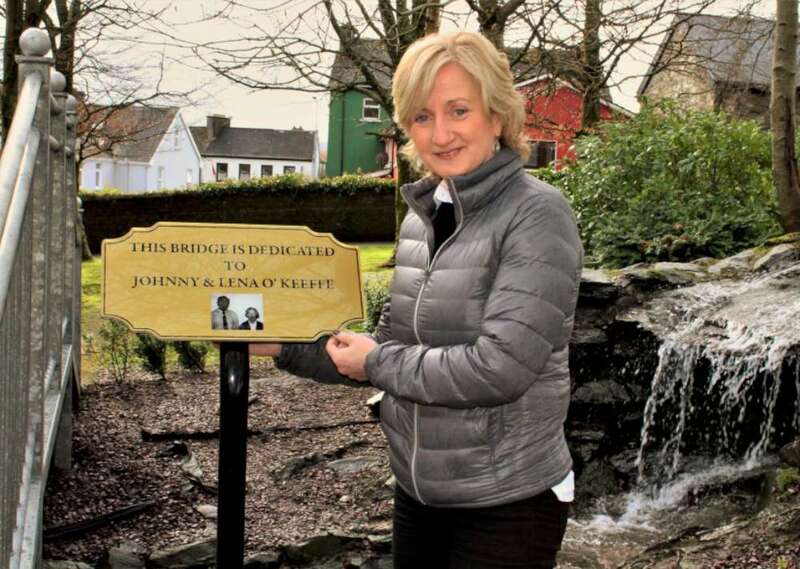 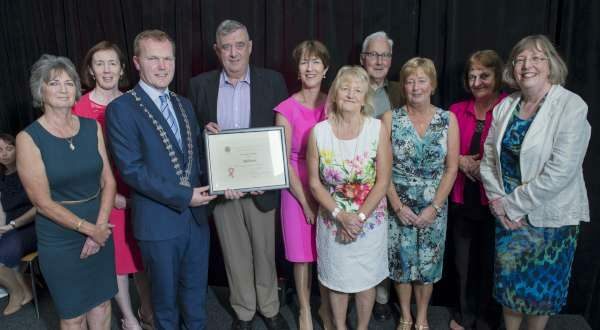 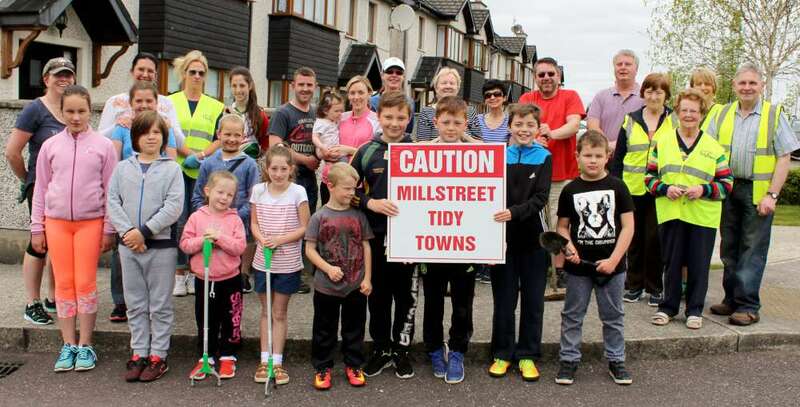 Congratulations to all involved with Millstreet Tidy Towns rise from 314 points last year 2017, to 321 points in 2018, which was announced at the national awards this morning. 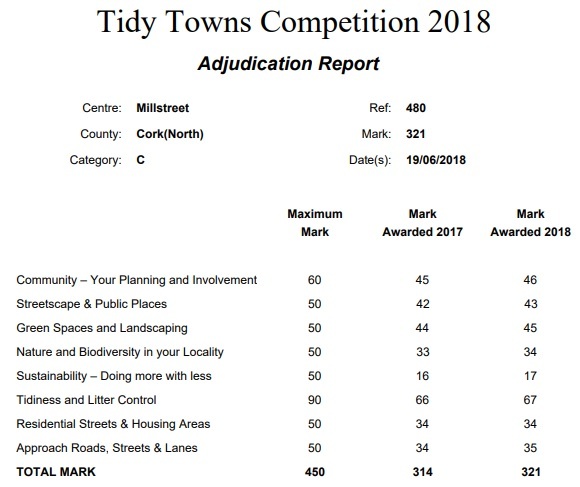 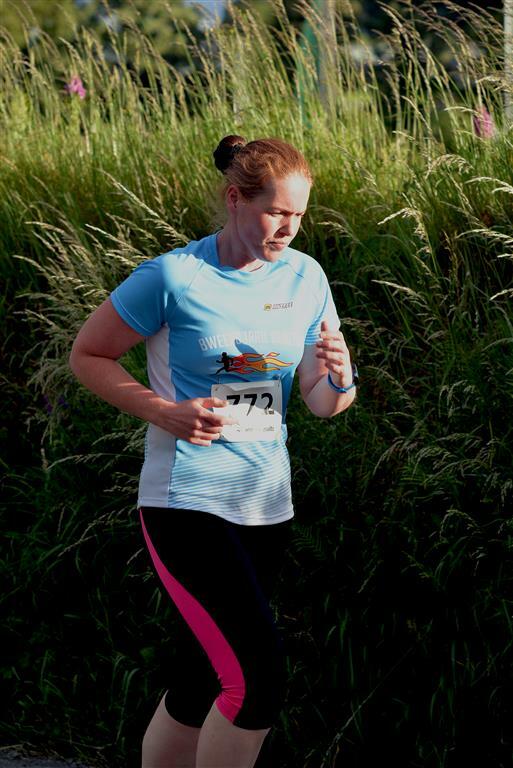 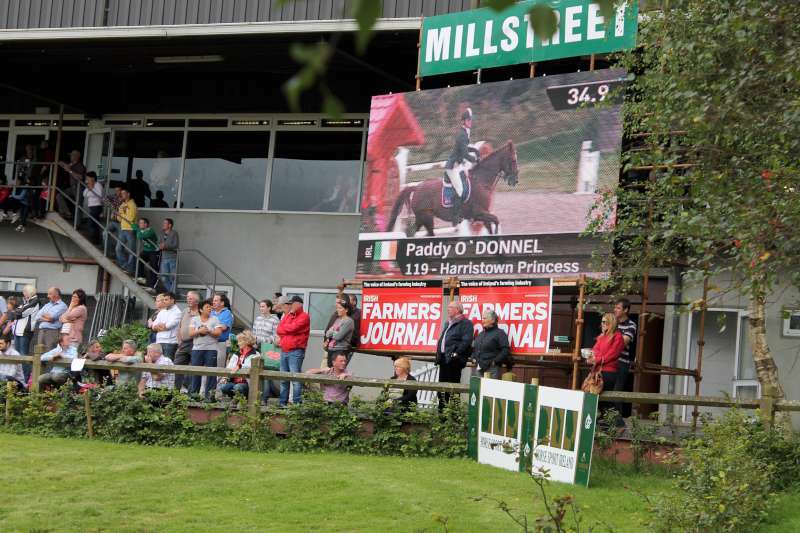 A Bronze medal and only 18 points behind the national winners Listowel. 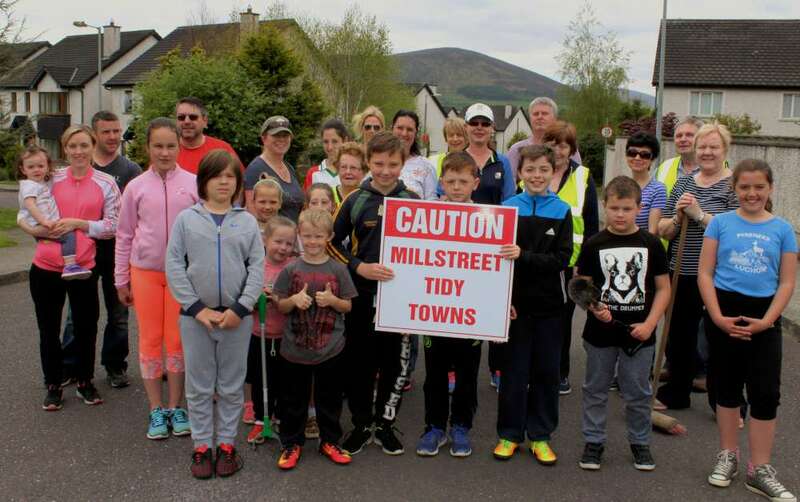 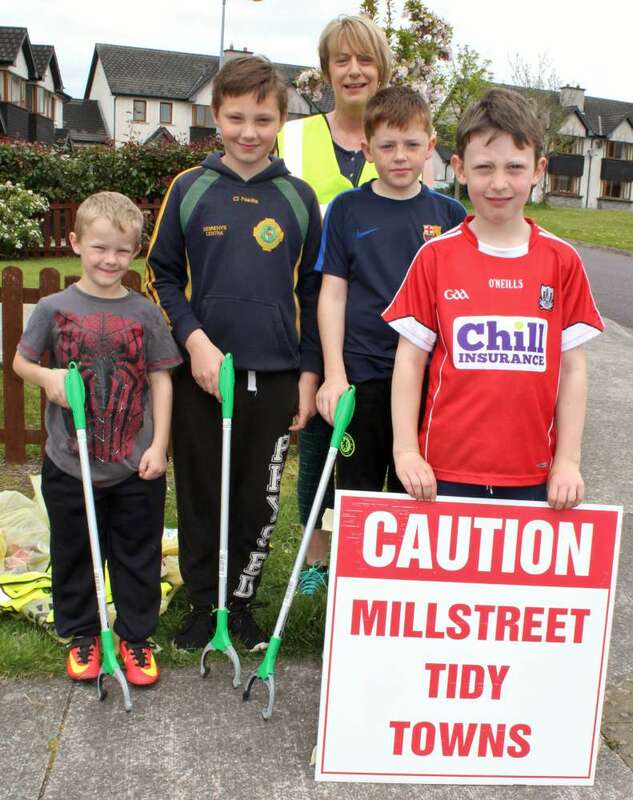 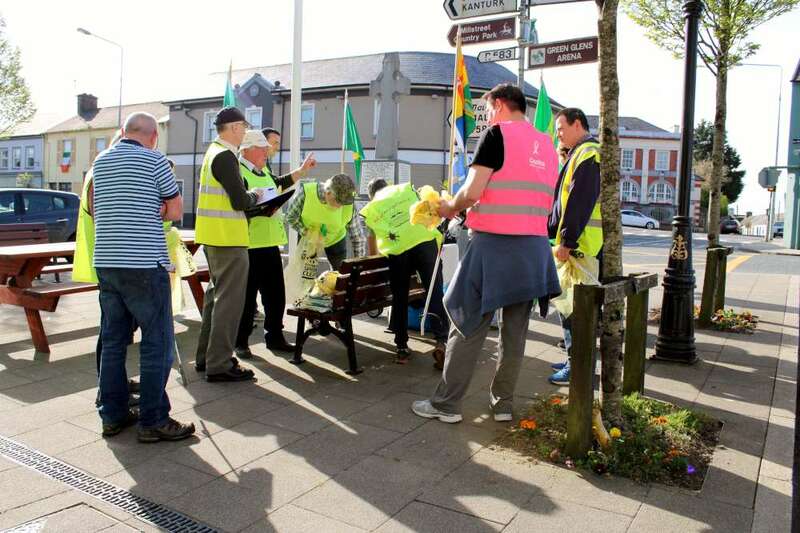 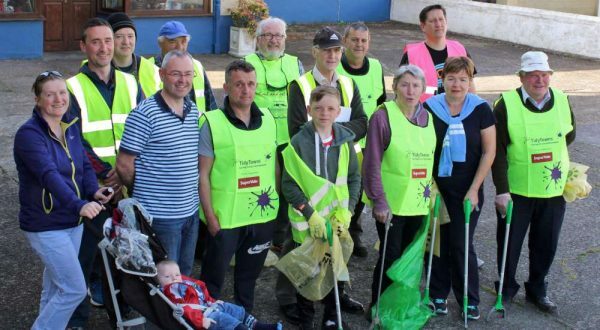 With the good weather, Millstreet Tidy Town are back out, making Millstreet a nicer place again. 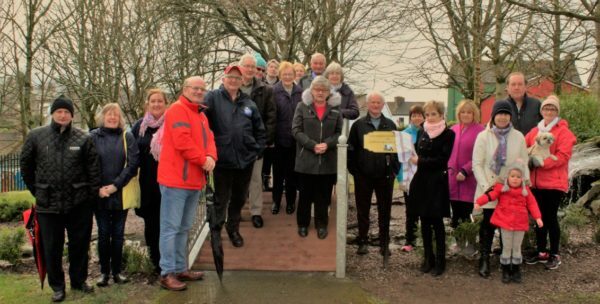 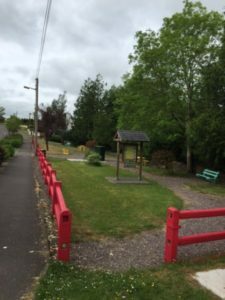 Lots showed up to repaint the picnic area at the Drishane Road last week, and all around town. 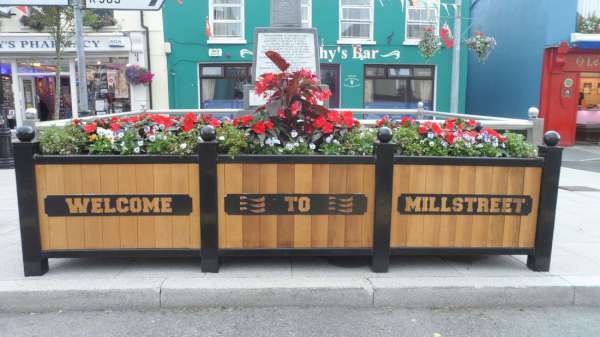 Anyone looking to help with future projects please don’t not hesitate to contact them on their Facebook page. 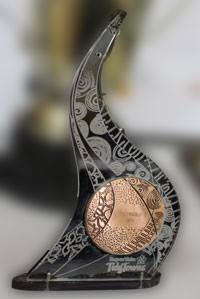 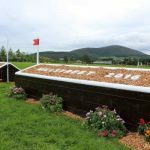 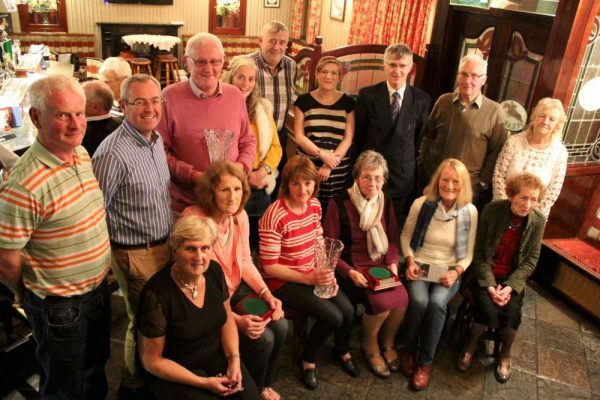 The awards ceremony will be held in The Clara Inn, Wednesday 18th October @ 8pm. 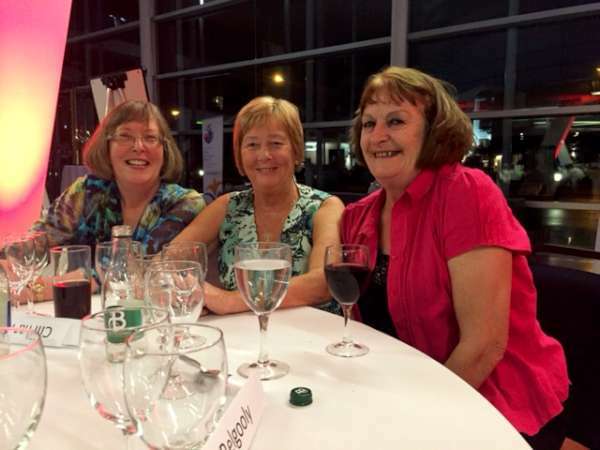 We would love to see as many as can make it for this wonderful night. 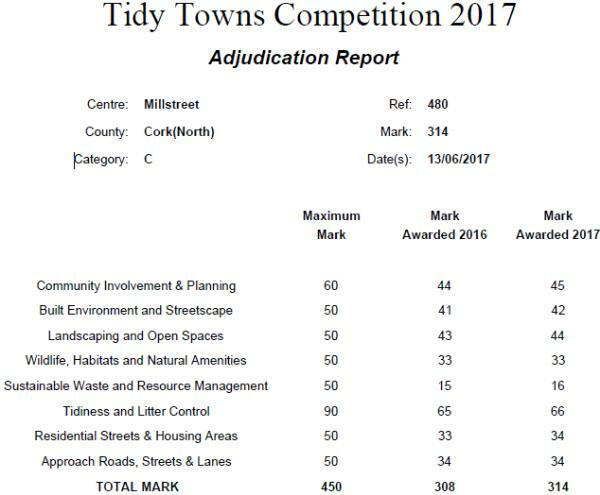 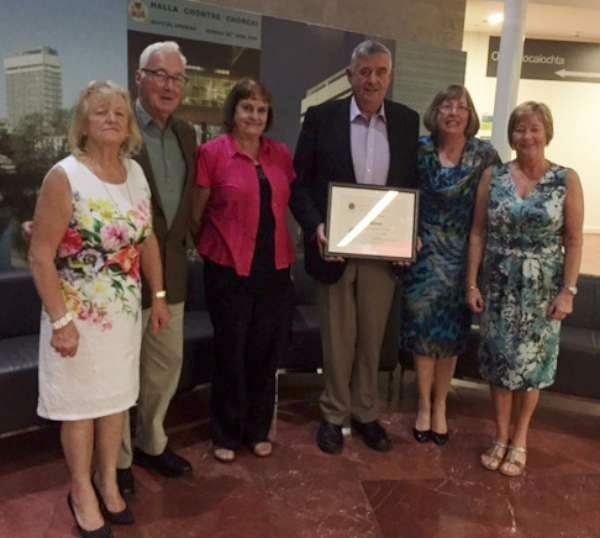 It is a chance for us as a community to celebrate our Bronze Medal again for 2017 in Tidy Town competition as well as our own unsung heroes from home. 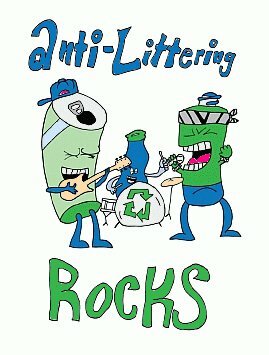 See you all there.. 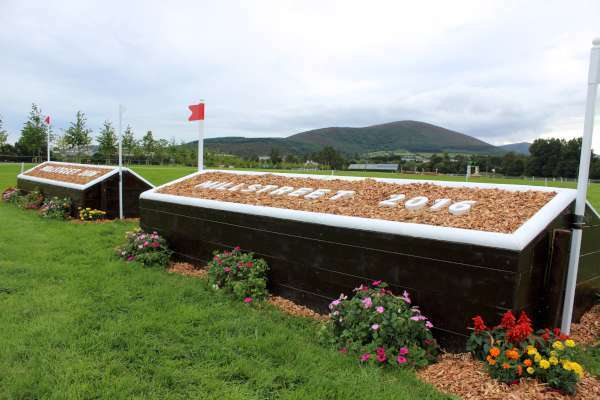 Remember 8pm Wednesday 18th of October. 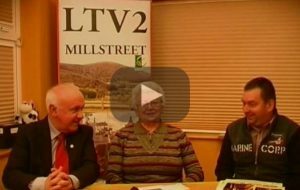 On Saturday 22nd of April 2017, Millstreet Tidy Town Association in conjunction with Cork County Council are delighted to announce Team Millstreet Clean-Up. 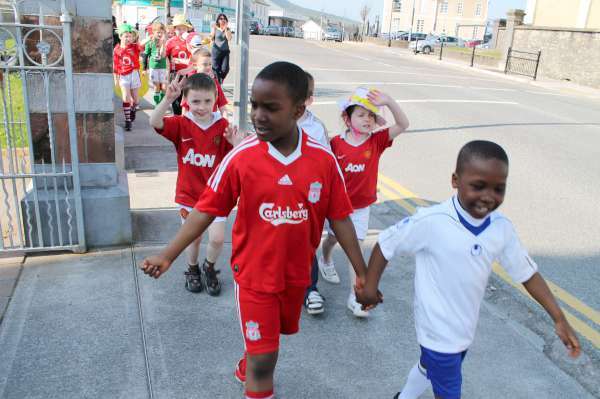 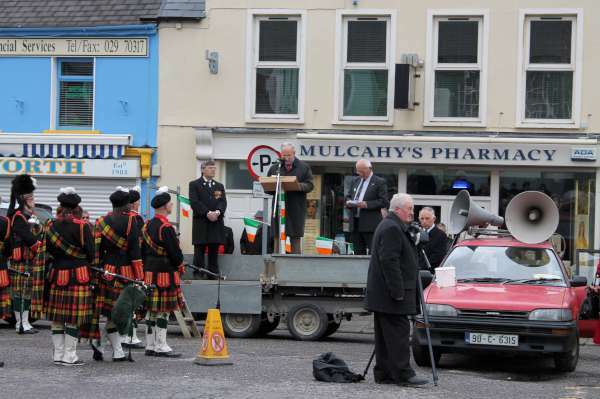 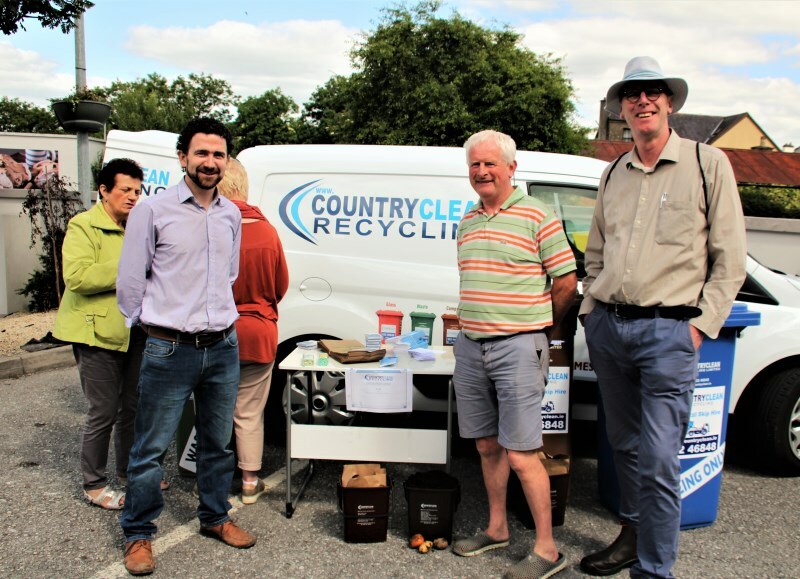 Our aim is to clean all of Millstreet town and the surrounding area. 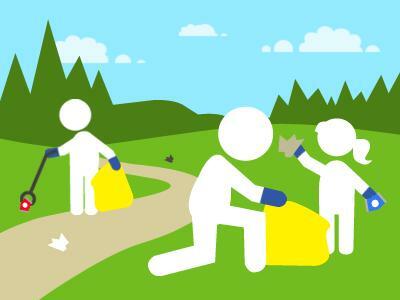 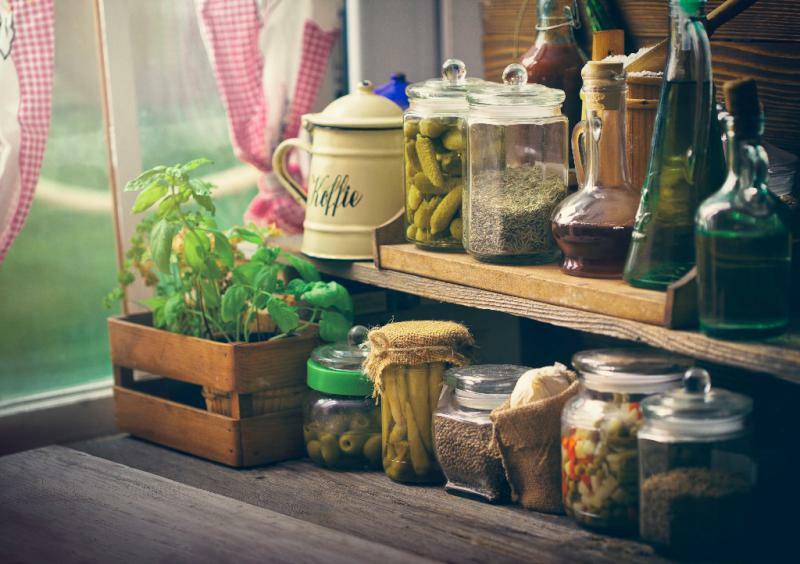 This is a huge opportunity for people to get involved in their locale, give back to the community. 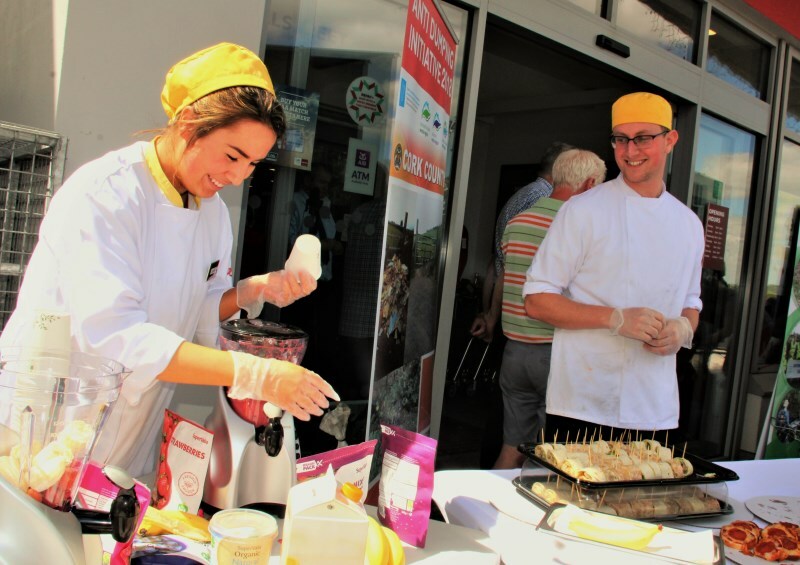 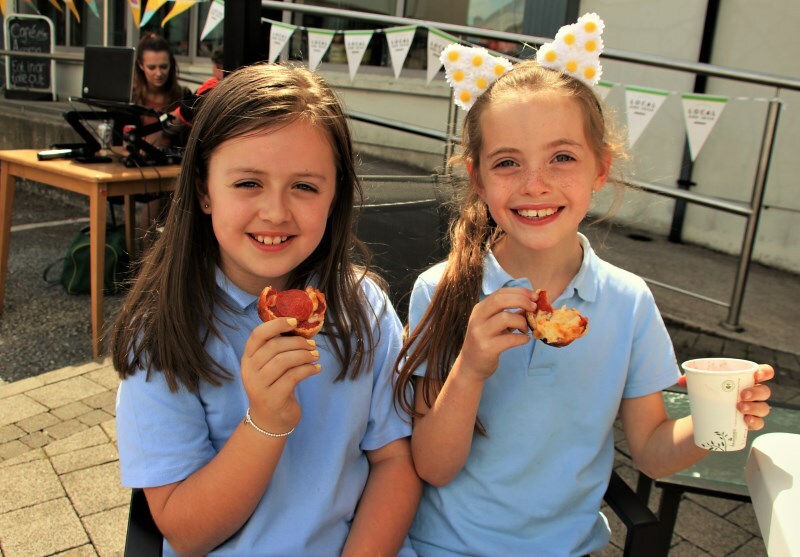 We are calling on all Schools, Business and Community Groups to get involved. 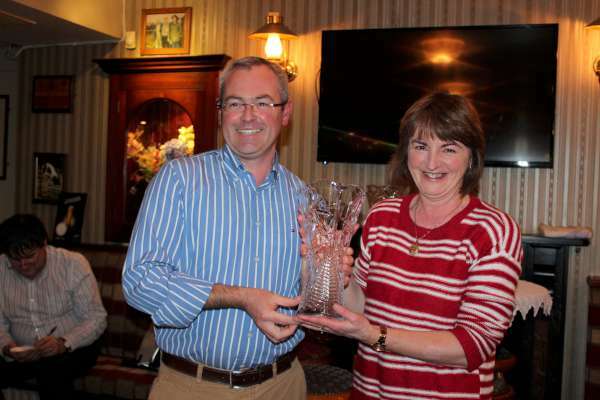 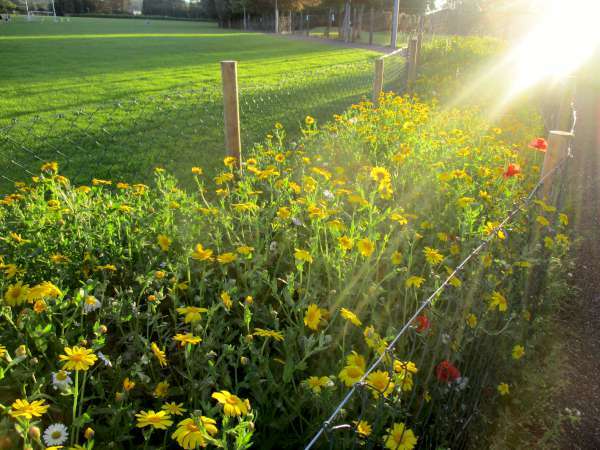 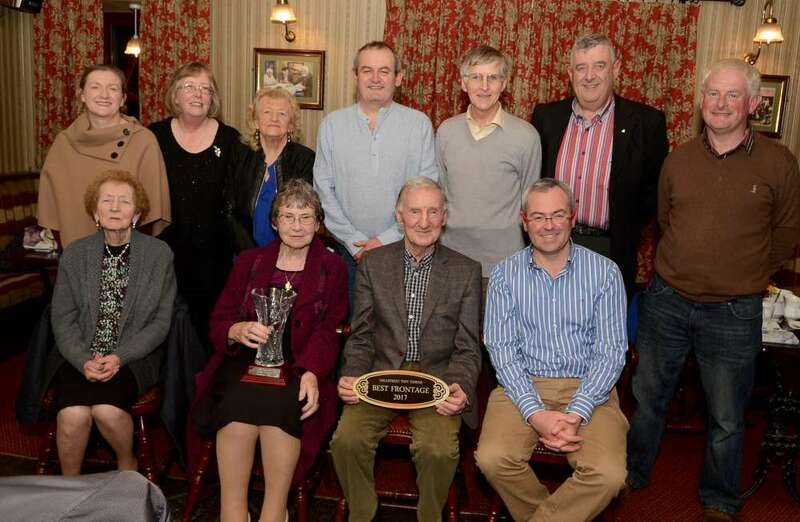 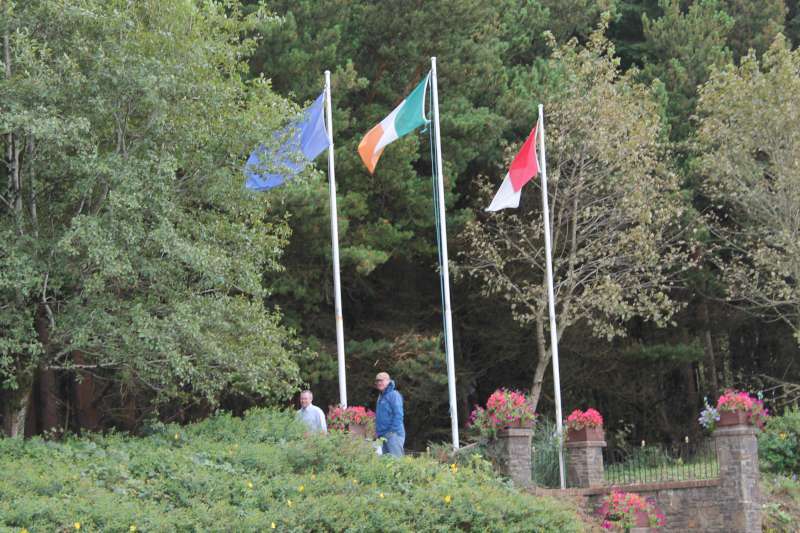 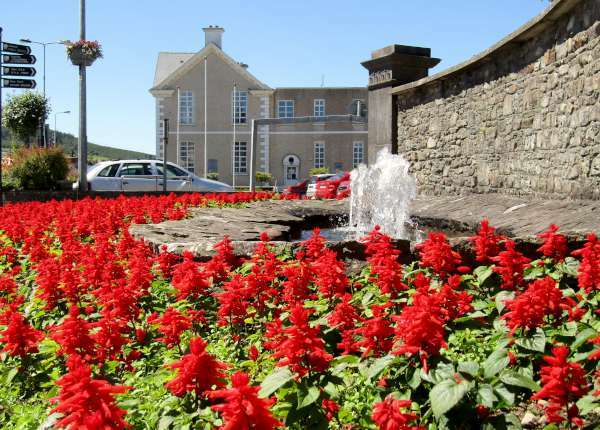 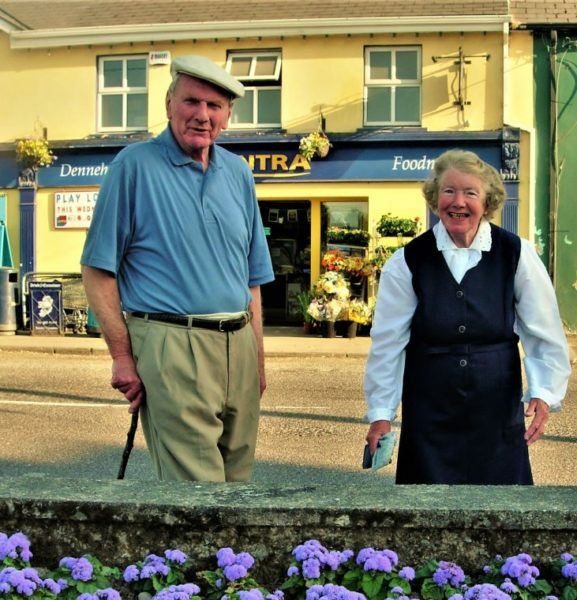 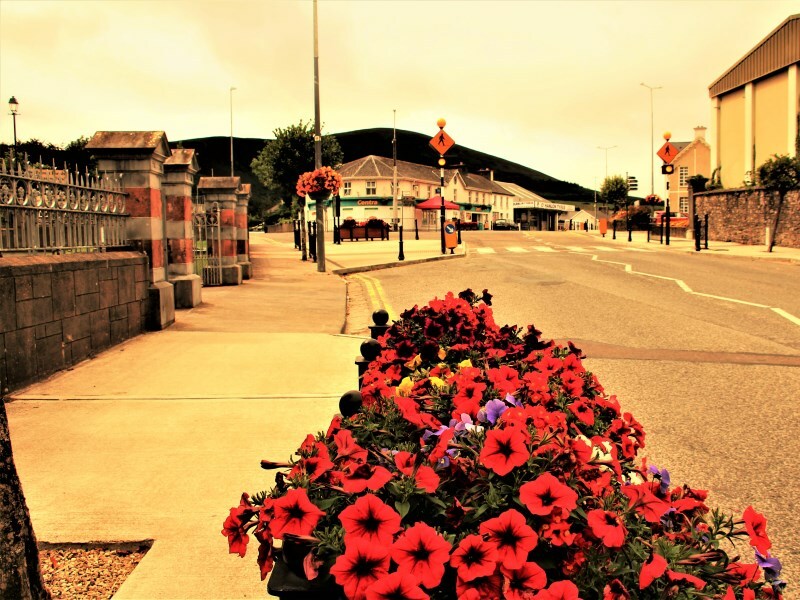 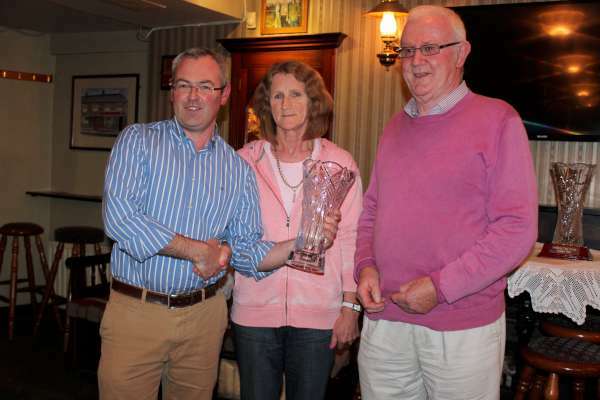 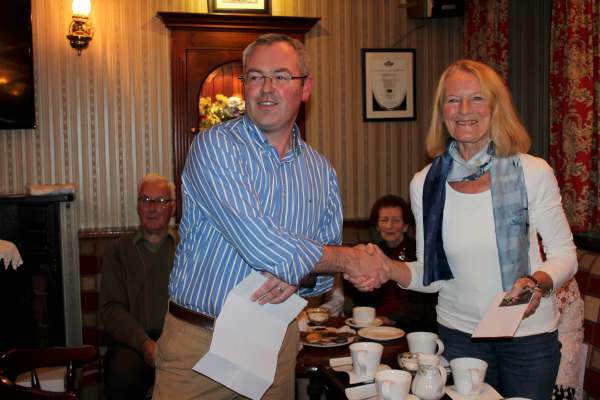 Millstreet Tidy Town Association is holding an awards night in the Clara Inn, Millstreet, on Wednesday night at 8pm. 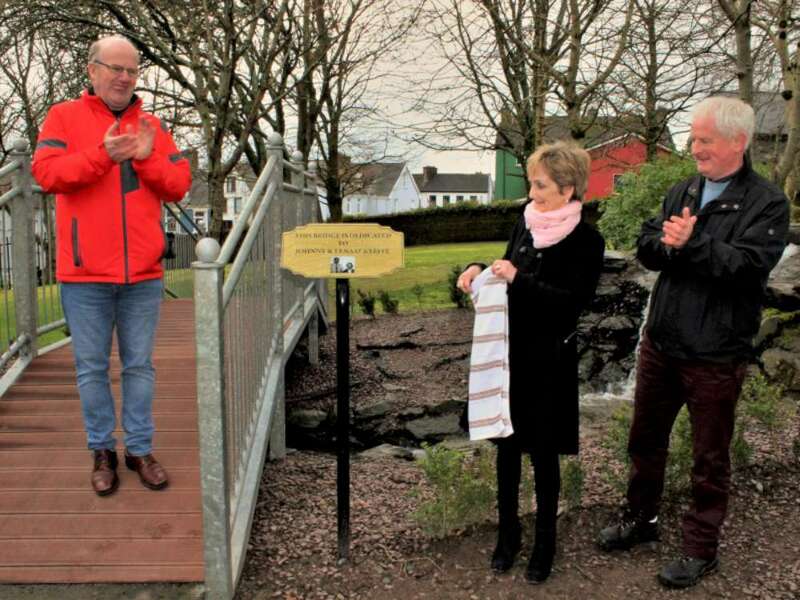 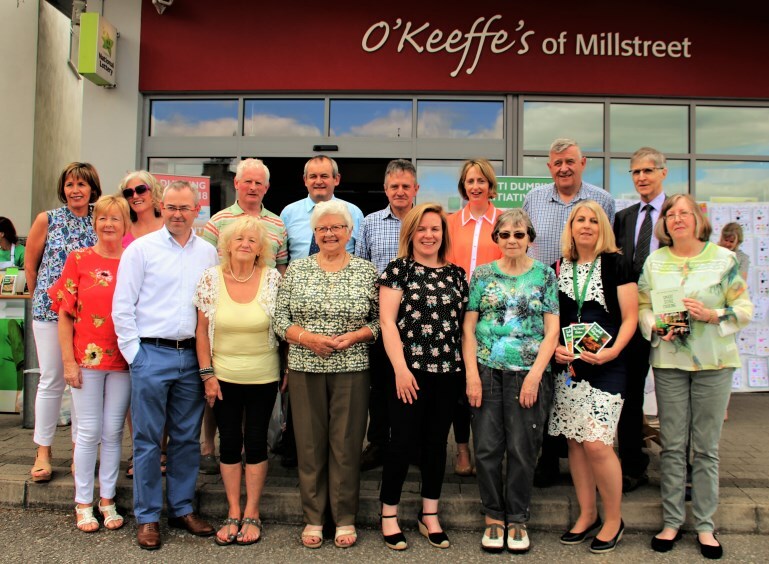 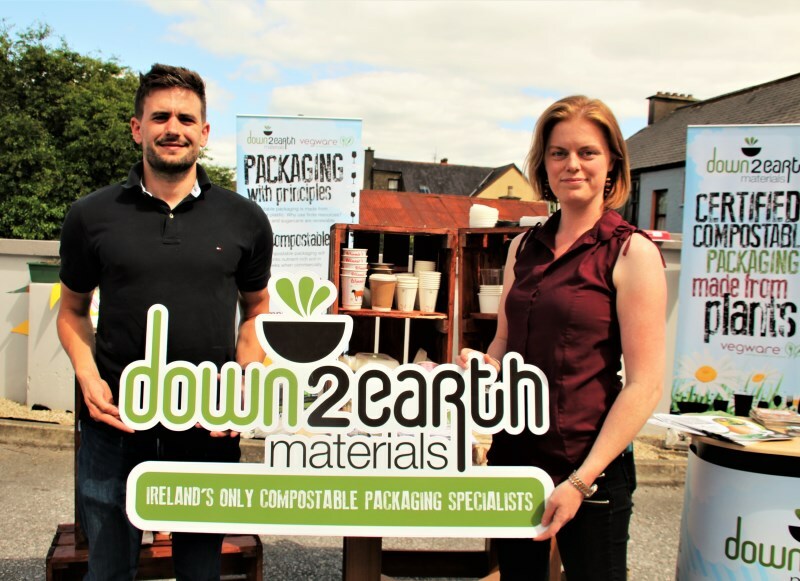 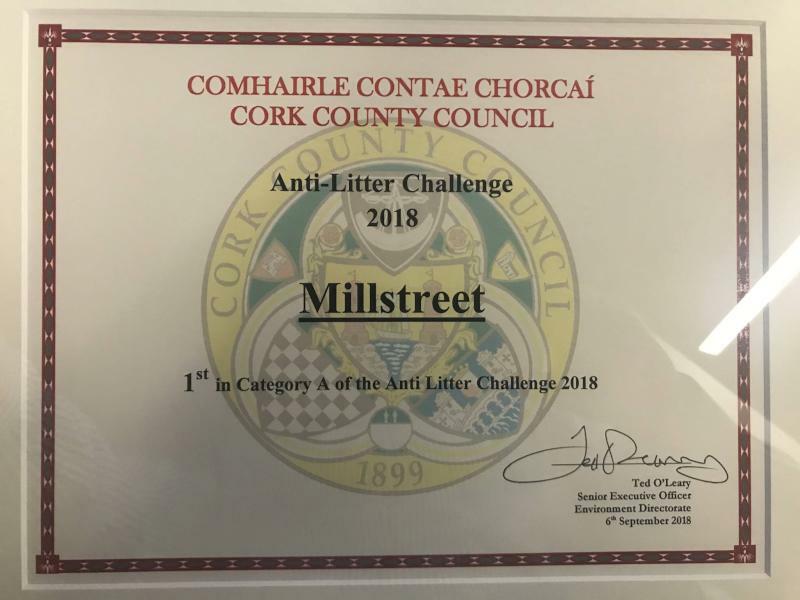 This is an especially great celebration for us this year as we hail the return of a Bronze Medal back to Millstreet from the National Tidy Town Competition, and this is after receiving first prize in the Cork County Council Anti Litter Competition. 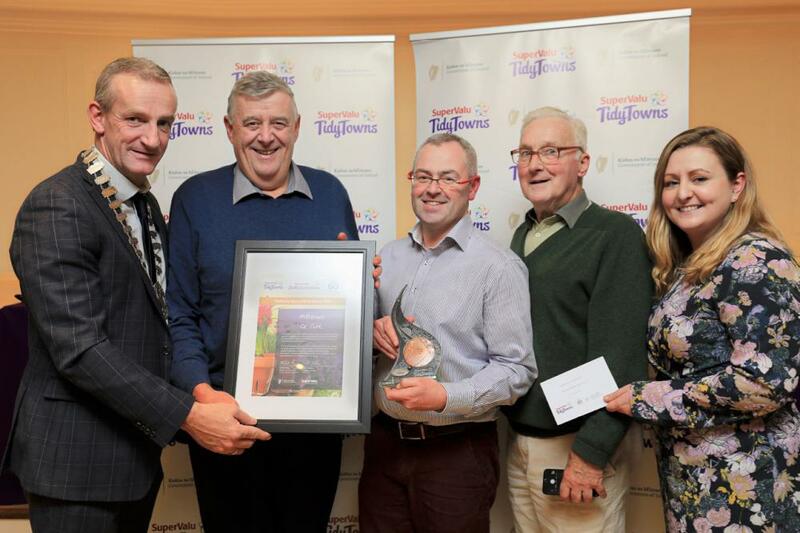 It should be a fun filled evening with prize giving for Best Commercial Premises and also Best Garden and Best Household. 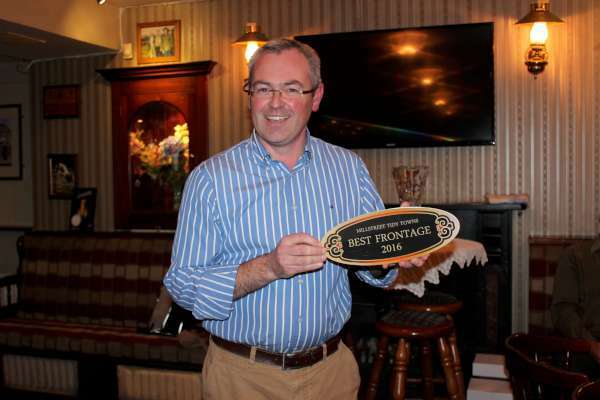 Please feel free to drop in and help us celebrate, with light refreshments to be served. 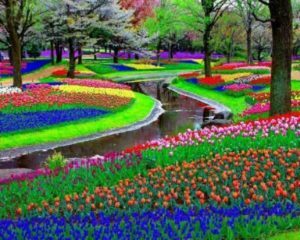 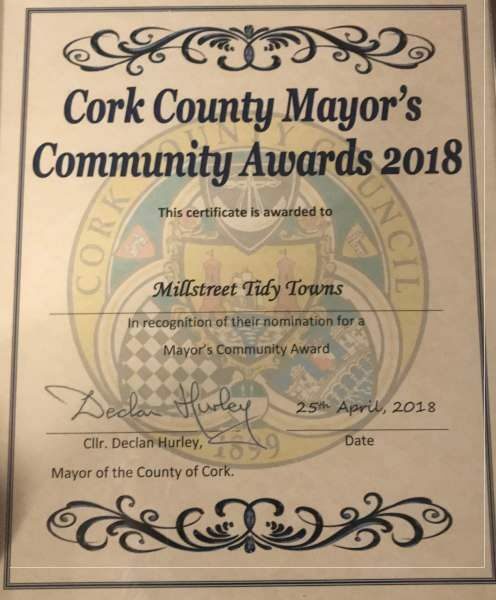 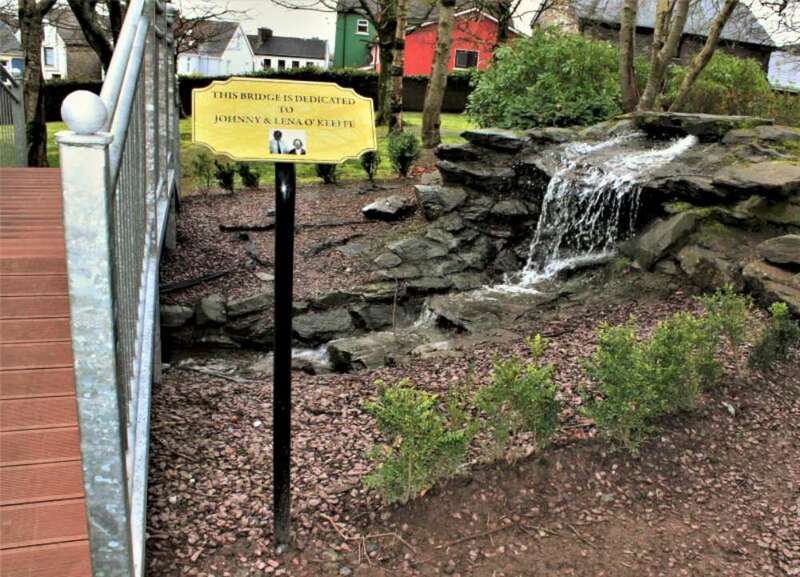 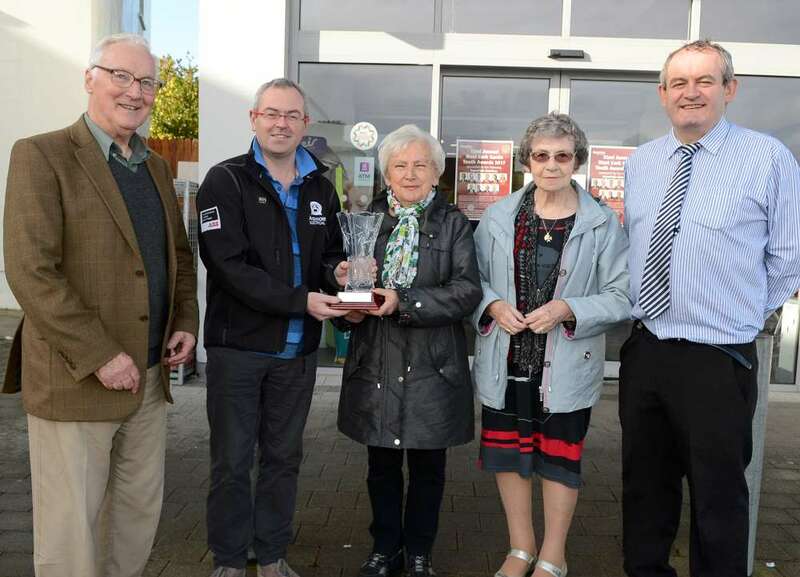 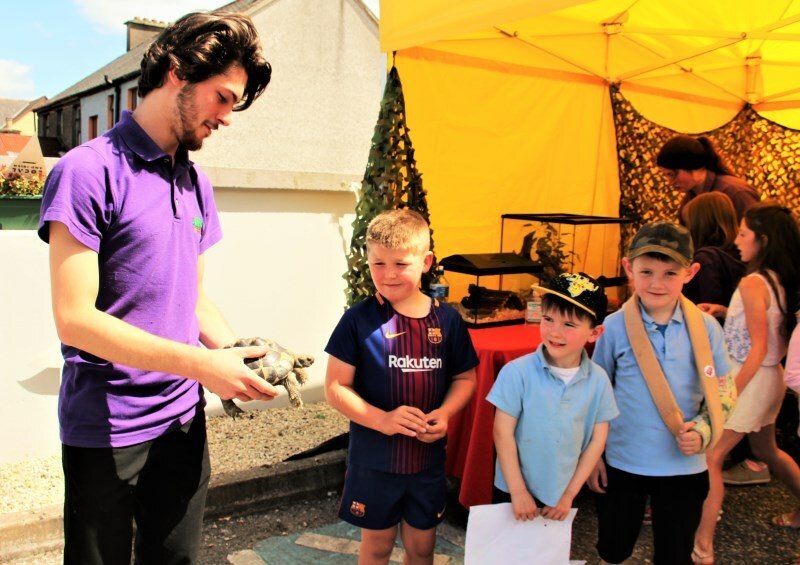 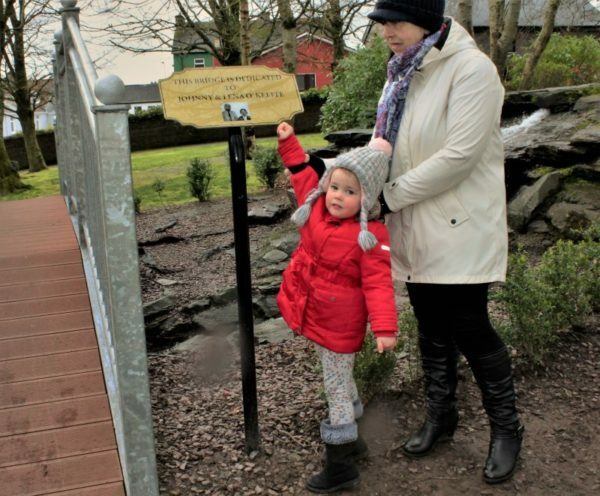 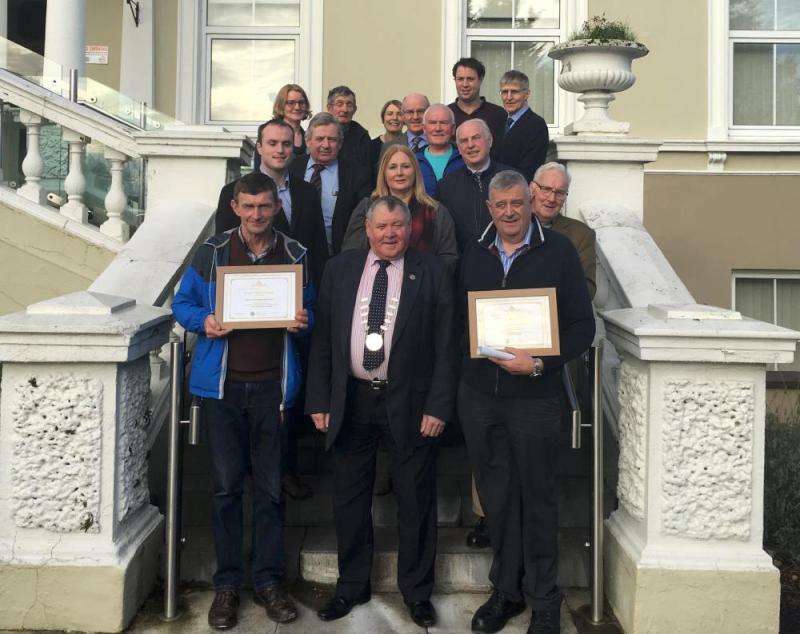 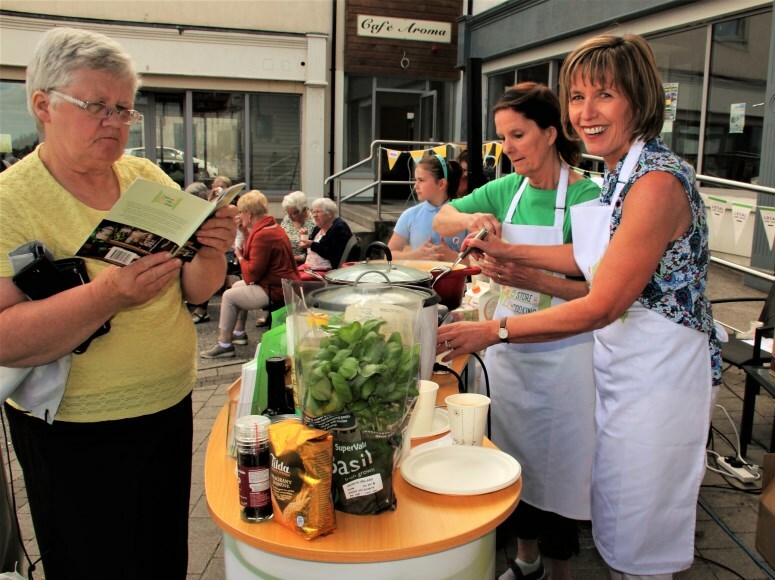 Numerous other locations in Cork, including some of the above also won other Tidy Town Associated Awards, for example, the Pollinator Award went to Kildorrery, the Islands Award went to Bere Island and, Coolagown, Cobh, Carrigaline and Kinsale also picked up other awards. 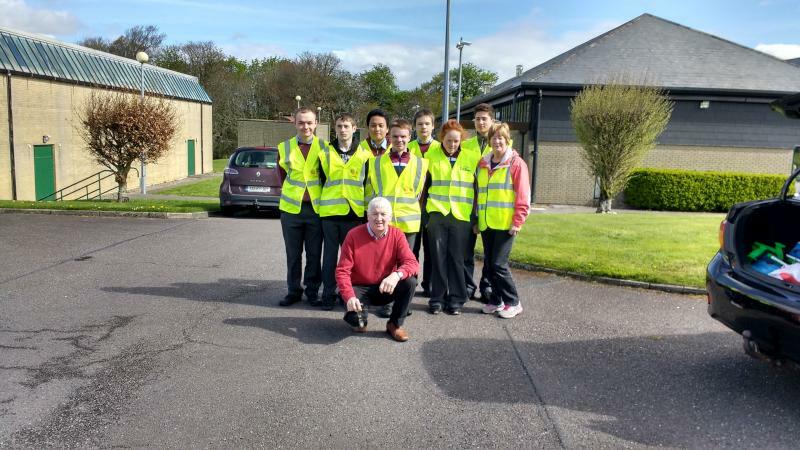 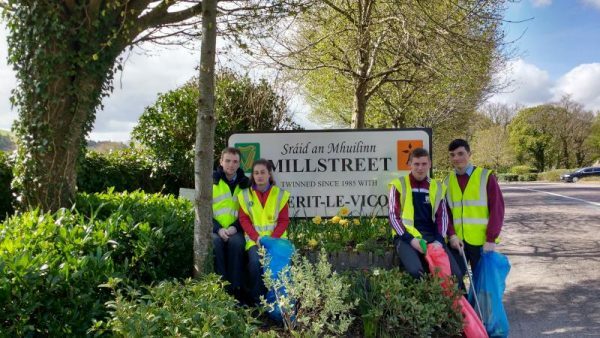 Great help from transition year students with Millstreet Tidy Towns during the week. Photos thanks to Michelle.